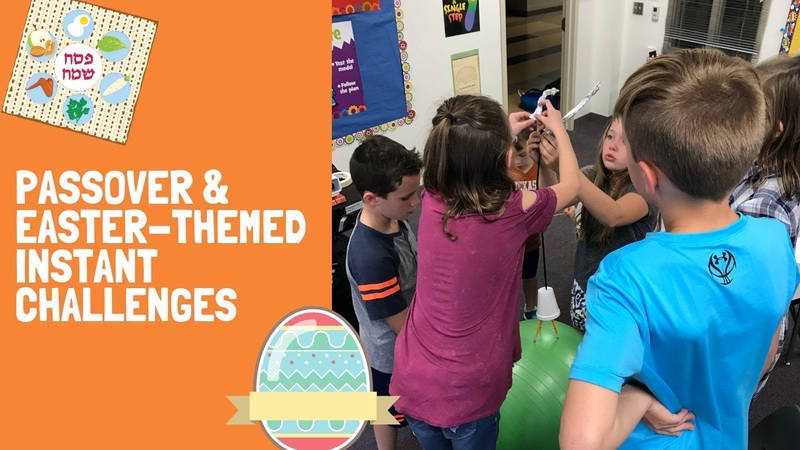 Destination Imagination – Become a Team Challenge or Instant Challenge Developer! Become a Team Challenge or Instant Challenge Developer! Got ideas? We are excited to announce that the applications to become a Destination Imagination (DI) Team Challenge or Instant Challenge Developer are now available! Becoming a member of our Challenge Development team is a great way to engage with DI as an adult volunteer. By bringing together varied, like-minded, and collaborative people, DI has been able to continue to develop engaging and high-quality educational experiences for students around the world. We are looking for educational professionals, artists, engineers, scientists, entrepreneurs and many others to help us craft the best possible Team and Instant Challenges for our future participants. **Please note: If you would like to apply to become part of both the Team Challenge and Instant Challenge Development teams, you must fill out each application separately. The six-month Challenge Development process begins with a Development Weekend, June 21-24, 2018, and culminates with the submission of a final draft in January 2019. No previous experience necessary. We welcome new applicants! In fact, we require new participants every year. You must be 21 years of age or older on or before June 21, 2018, be able to attend the Challenge Development Weekend, and participate fully in the six-month development process, including multiple drafts and versions. Participants must be able to work virtually with team members during this process. We prefer applicants with strong writing abilities, analytical skills, and a collaborative spirit. Once you complete the online portion, you will be sent Part II of the application via email. You will have 2 weeks to complete Part II of the application, which includes submitting a 1-page Team Challenge writing sample. Once you complete Part II, your application will be reviewed and you will be notified if you have been selected as a member of the Team Challenge Development team by late spring, 2018. If selected, you may not be a Team Manager during the 2020-21 AND 2021-22 seasons. Part 1 of your application must be received no later than March 5, 2018. DI Team Challenge Developers must be available to attend the Challenge Development Weekend, June 21-24, 2018, in Knoxville, Tennessee. Travel and expenses are provided by Destination Imagination, Inc.
Click here to fill out Part I of the Team Challenge Development application. The Instant Challenge Development process begins in the spring and continues through the summer. It culminates in the Instant Challenge Testing Weekend, August 2-5, 2018, in Minneapolis, Minnesota. No previous experience necessary. We welcome new applicants! You must be 21 years of age or older on or before March 5, 2018, be able to attend the Instant Challenge Development Weekend, and participate fully in the development process. Once you complete the online portion, you will be sent Part II of the application via email. You will have 2 weeks to complete Part II of the application, which includes submitting a 1-page Instant Challenge writing sample. Once you complete Part II, your application will be reviewed and you will be notified if you have been selected as a member of the Instant Challenge Development team by late spring, 2018. If selected, you may not be a Team Manager during the 2019-20 season. Part 1 of your application must be received no later than March 5, 2018. DI Instant Challenge Developers must be available to attend the Instant Challenge Development Weekend, August 2-5, 2018, in Minneapolis, Minnesota. Travel and expenses are provided by Destination Imagination, Inc.
Click here to fill out Part I of the Instant Challenge Development application.